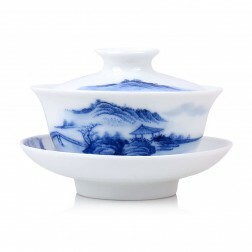 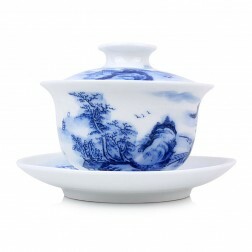 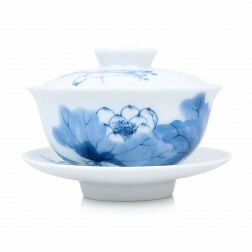 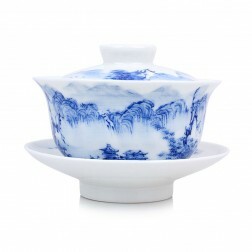 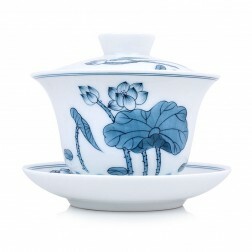 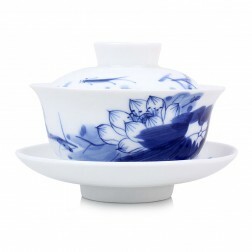 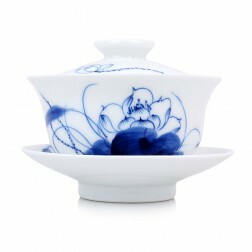 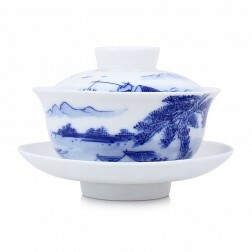 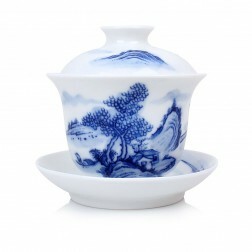 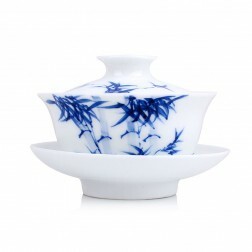 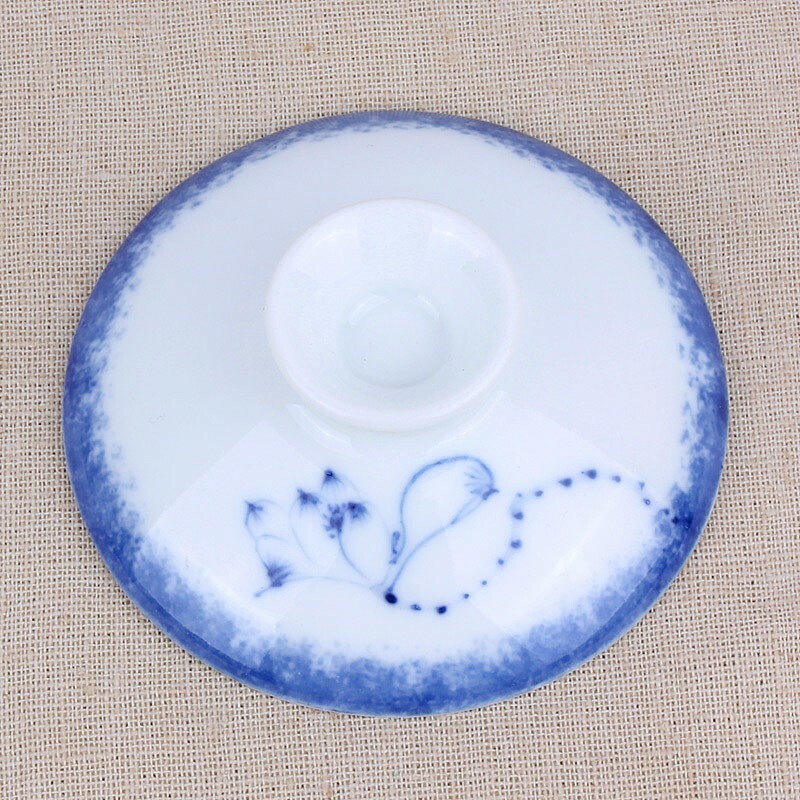 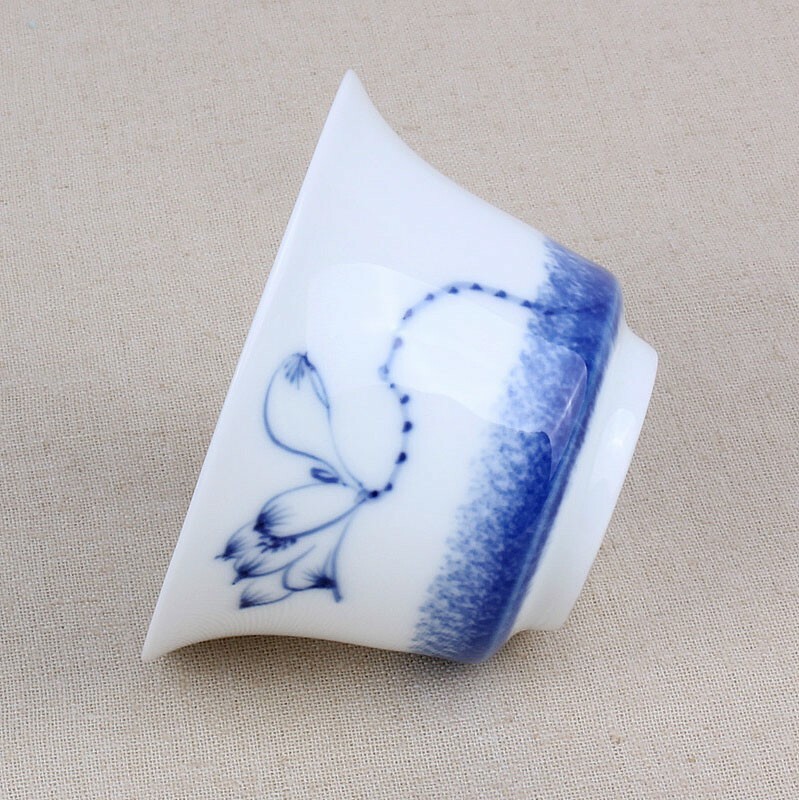 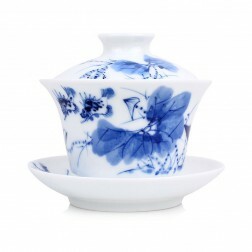 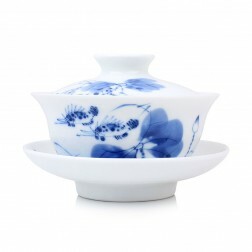 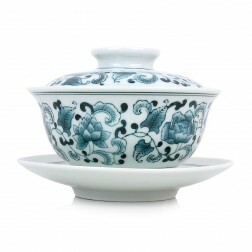 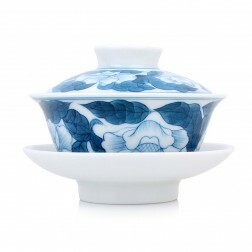 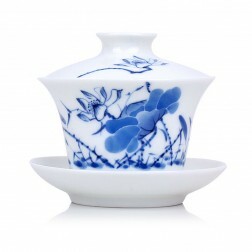 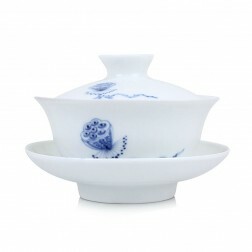 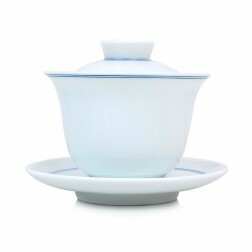 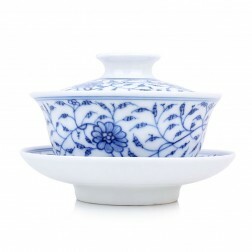 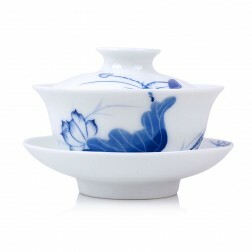 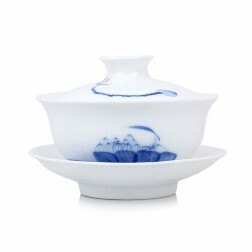 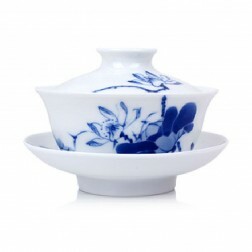 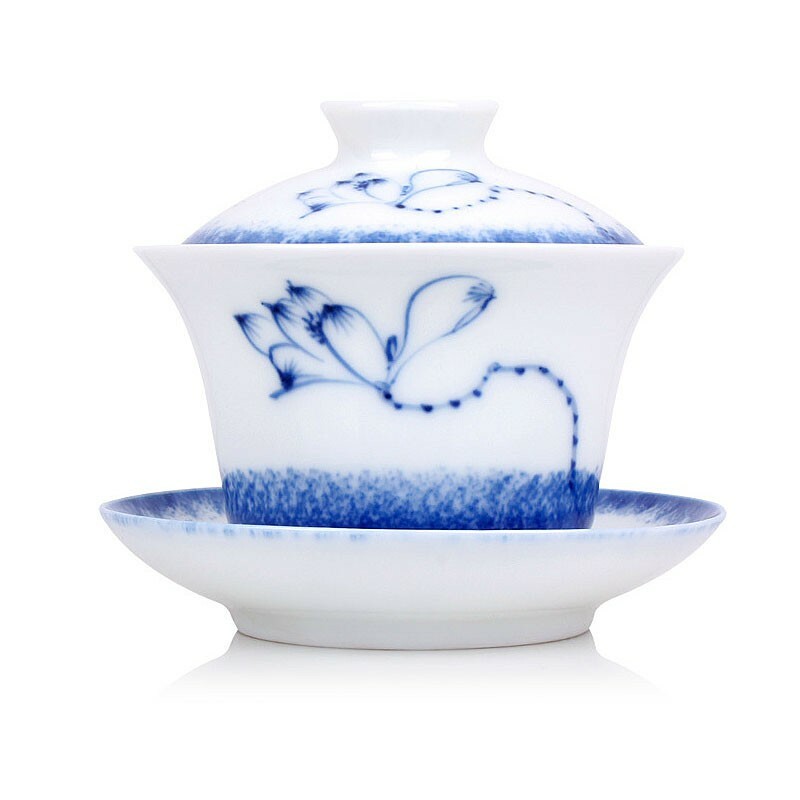 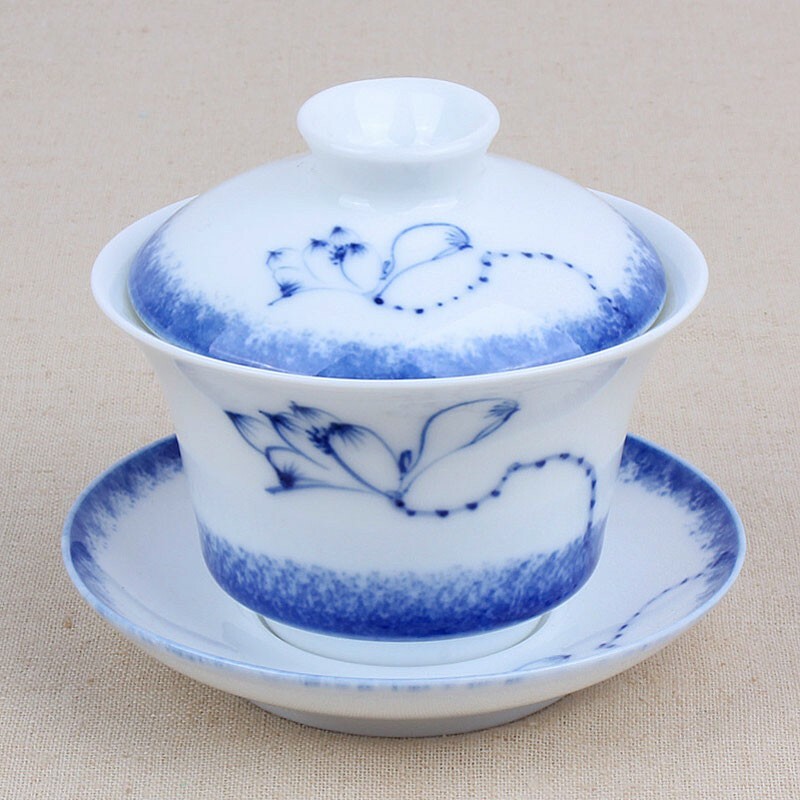 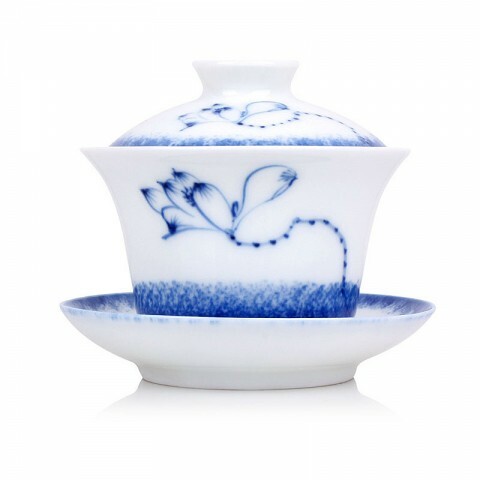 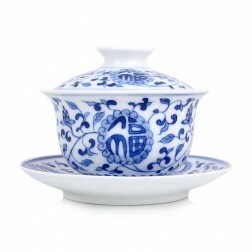 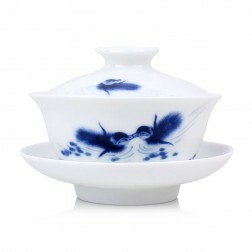 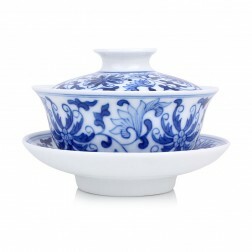 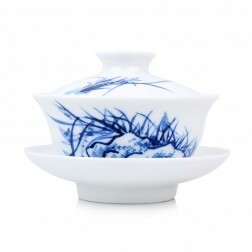 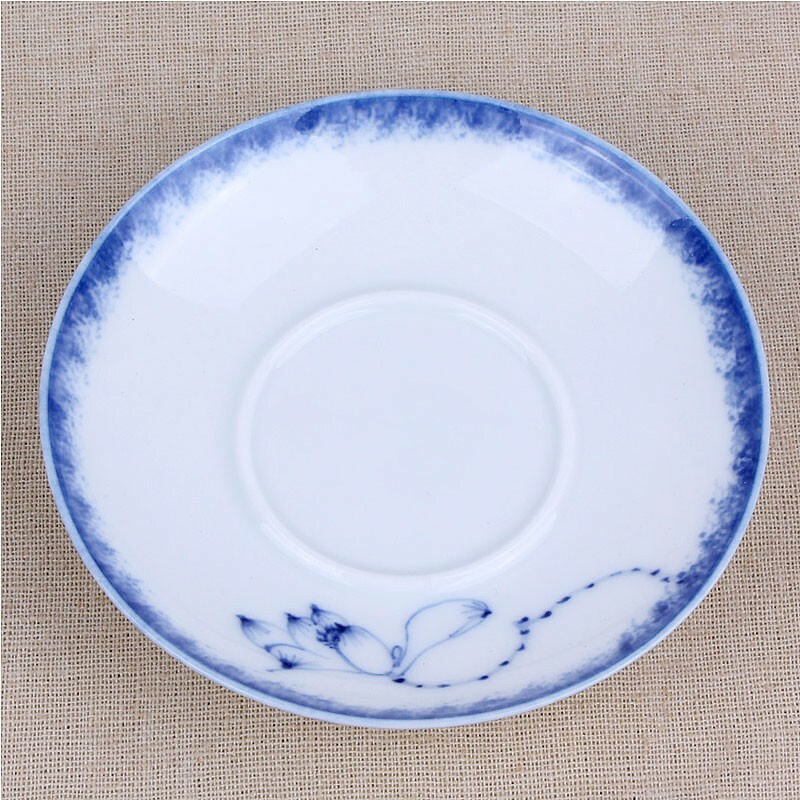 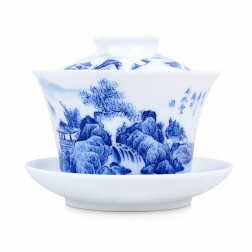 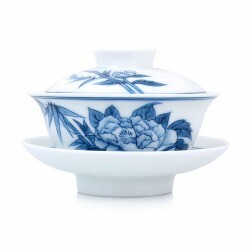 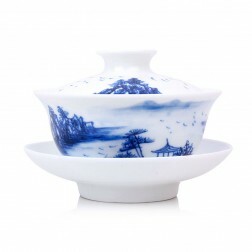 Blue and white porcelain Gaiwan with hand-drawing lotus pond. 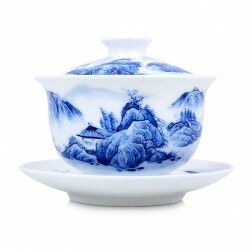 This painting style is a new artistic conception base on the old-school painting. 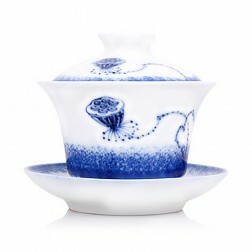 The lovely splashing lines make the whole scene lucid and lively.